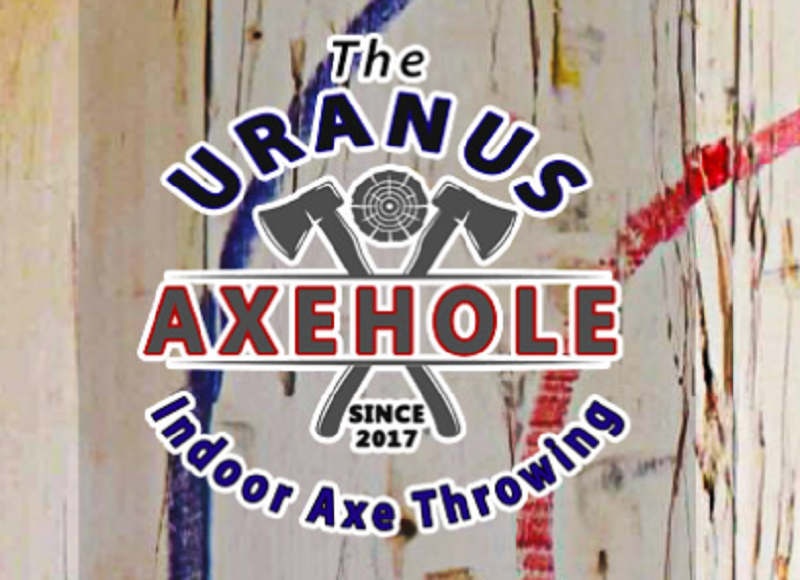 The town of Uranus in Missouri is under no illusions about the comic potential of its name, playing on this strength with such things as having a page on its tourism website entitled “Things to do around Uranus”. 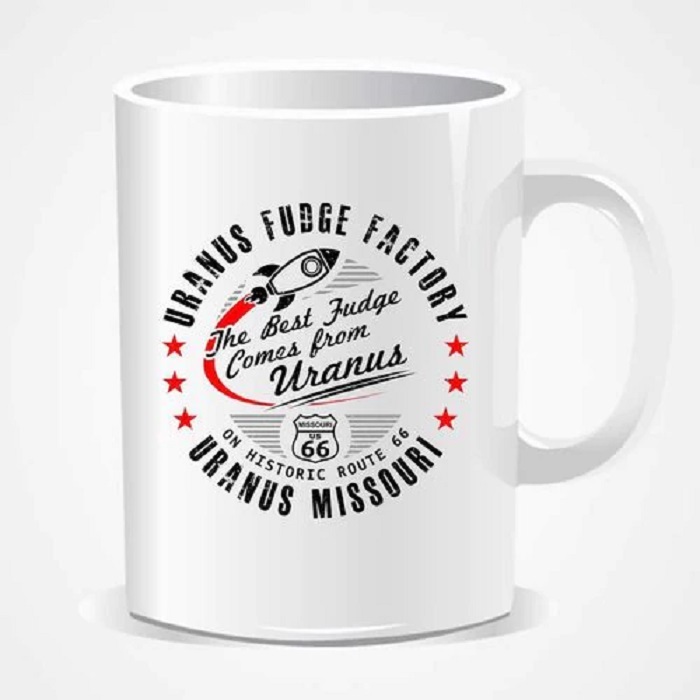 There’s a fudge factory that promotes itself with the phrase “The best fudge comes from Uranus”. 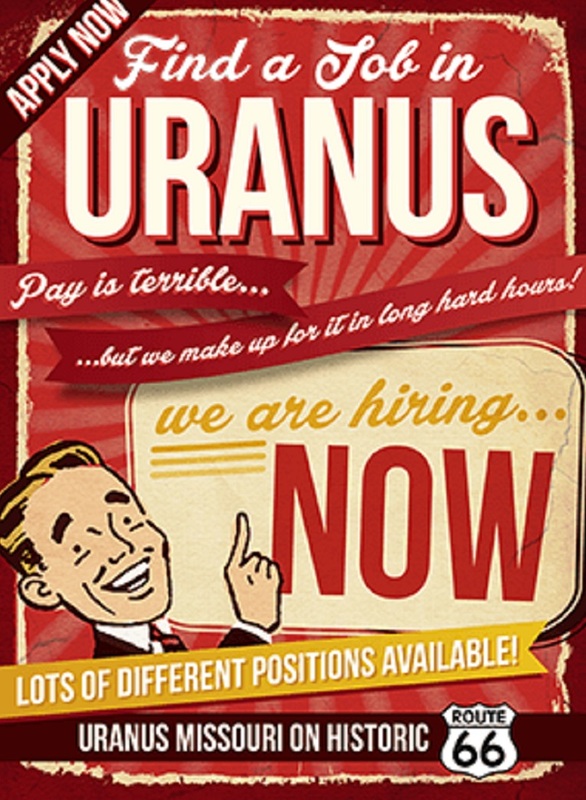 They even try to get people to apply for jobs in Uranus by talking about the long hard hours.